NaturallyCurly Best of the Best 2017! This intensely moisturizing shampoo will leave your hair soft, conditioned, and hydrated. 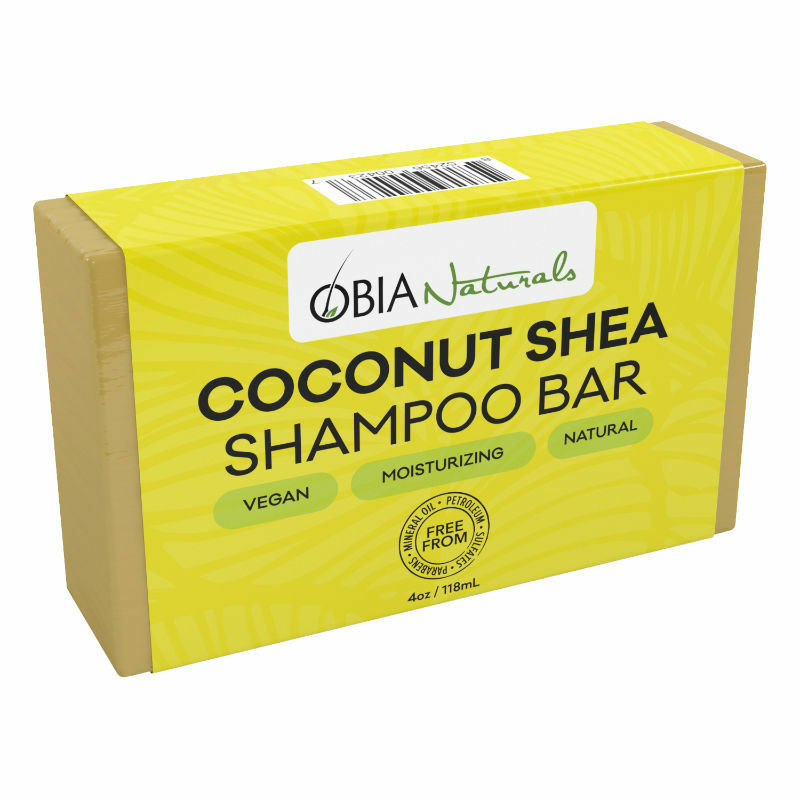 Shea Butter deeply moisturizes hair and scalp, while Coconut Oil protects hair from heat and chemical damage. 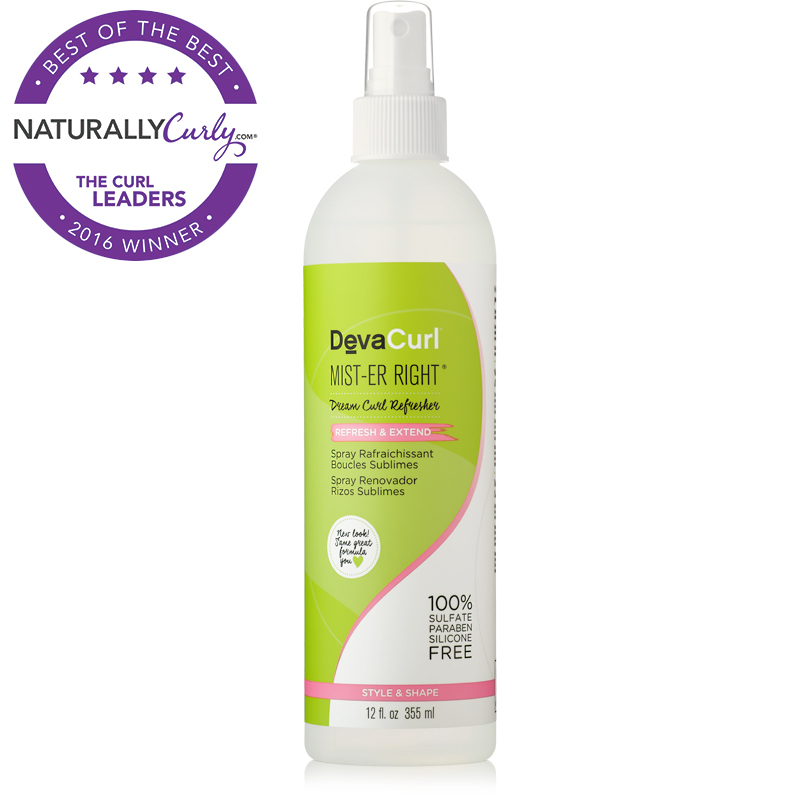 We combine multiple certified organic ingredients to deliver a unique formulation that’s simple and effective in enhancing the natural curl pattern of your little one while depositing moisture. 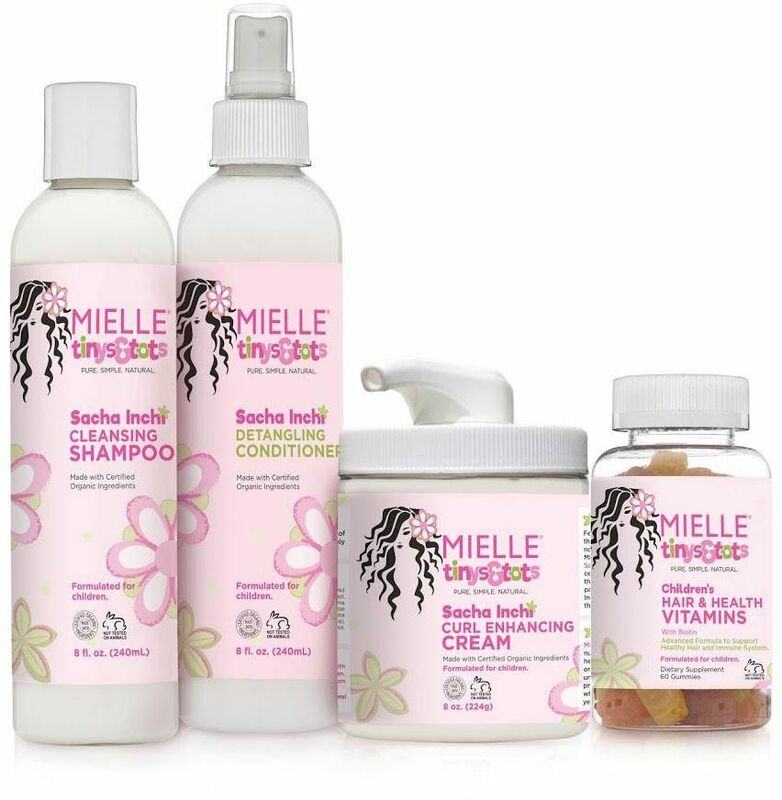 Mielle Organics Honey & Ginger Styling Gel is made with more than 70% certified organic ingredients such as honey, ginger, and babassu. 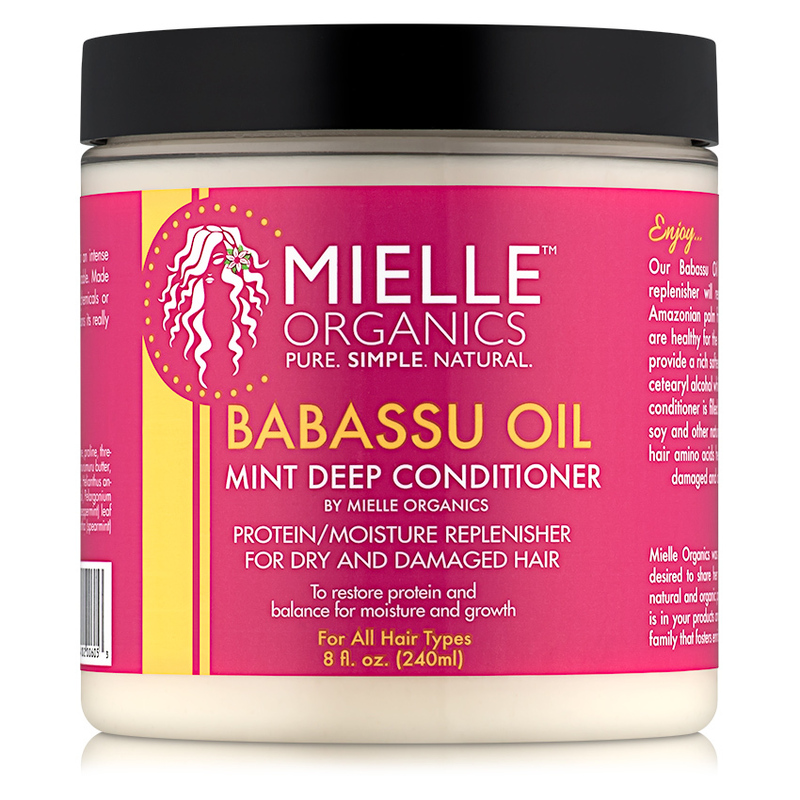 Mielle Organics Babassu Oil & Mint Deep Conditioner is a protein/moisture replenisher that will restore dry and damaged hair. 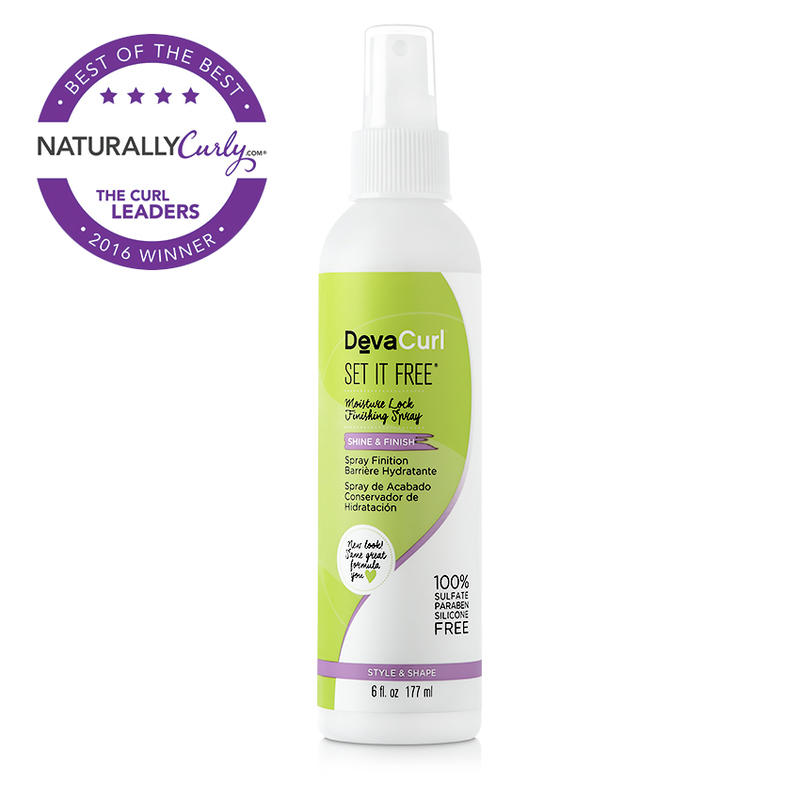 DevaCurl Mist-er Right is a curl refresher and scalp rejuvenator infused with lavender that deodorizes and revitalizes all curl types. Set It Free separates and secures your curls with 24-48 hour moisture lock holding power. This is the curl crème of a curly girl’s dreams. A bit of this curl-enhancer springs coils to life, keeps frizz under control, equalizes porosity and provides amazing shine. Our botanical blend of oils and butters will aid in managing course/thick hair, leaving a soft and smoother feel. 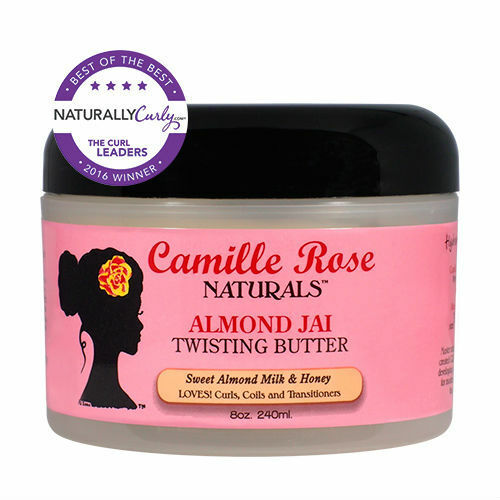 Softens and moisturizes hair while nourishing the scalp and stimulating growth. 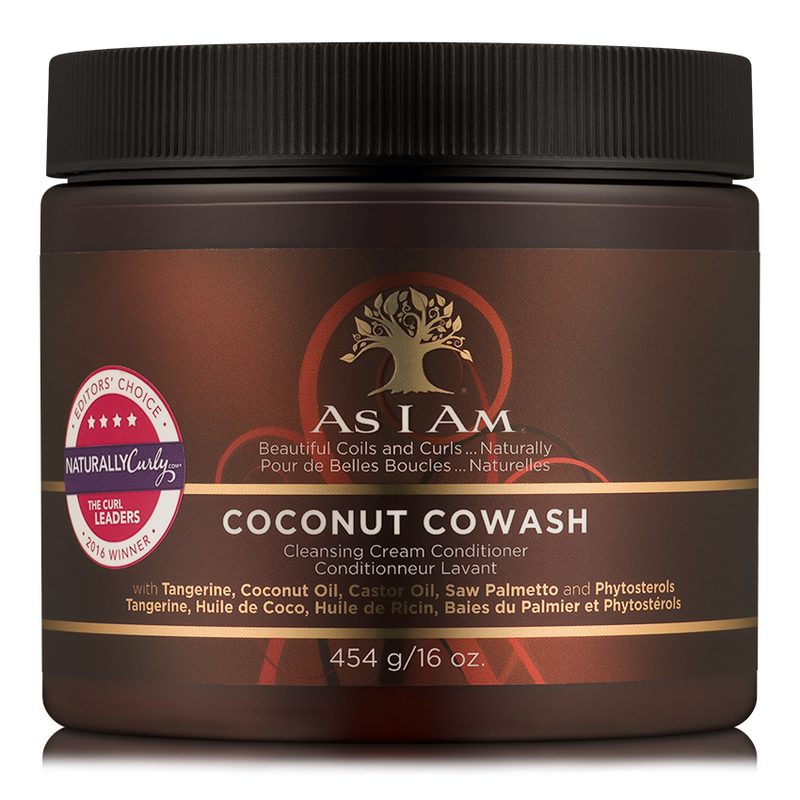 As I Am Coconut CoWash Cleansing Conditioner contains a special blend of natural ingredients for healthy hair growth and removing product build-up from your hair between regular washing.